We know that consuming fatty fish can be really good for health as it contains omega 3 fatty acids which are known to have multiple health benefits including anti-inflammatory properties. 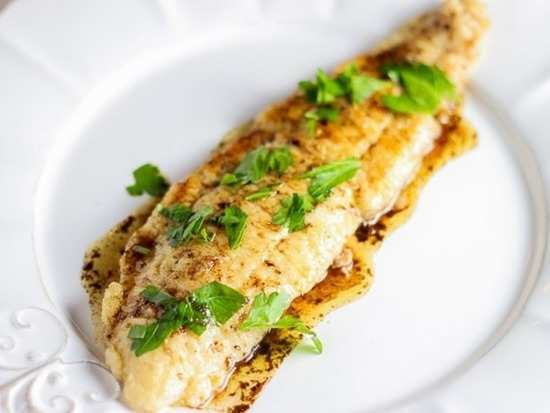 Now, a study has found that consuming fish could also fight the symptoms of asthma. "We already know that a diet high in fat, sugar and salt can influence the development and progression of asthma in children and now we have evidence that it's also possible to manage asthma symptoms through healthy eating," said lead researcher, Maria Papamichael. "Fatty fish is high in omega-3 fatty acids which have anti-inflammatory properties. Our study shows eating fish just twice a week can significantly decrease lung inflammation in children with asthma." "Following a traditional Mediterranean diet that is high in plant-based foods and oily fish could be an easy, safe and effective way to reduce asthma symptoms in children," Professor Catherine Itsiopoulos said. "Asthma is the most common respiratory disease in young people and one of the leading reasons for hospitalisations and trips to emergency for children," Associate Professor Erbas, who co-supervised the trial, said. "Unfortunately, the rate of asthma worldwide remains high. It is imperative that we identify new therapies that we can use alongside conventional asthma medications." 2Chronic exposure to high levels of noise may increase the risk of a heart attack! 6Did you know these four nutrients are essential for your body?